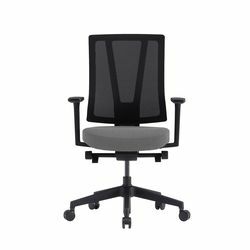 An ergonomic chair is a chair designed to suit a range of people. 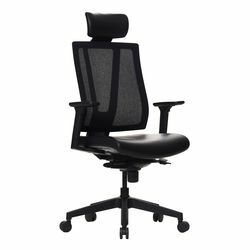 It has adjustable parts that enhance maximum comfort during sitting. 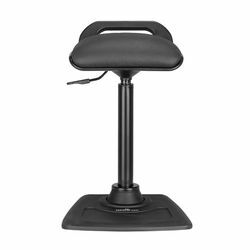 It aims in giving the correct support of your posture, weight and lumbar while sitting.